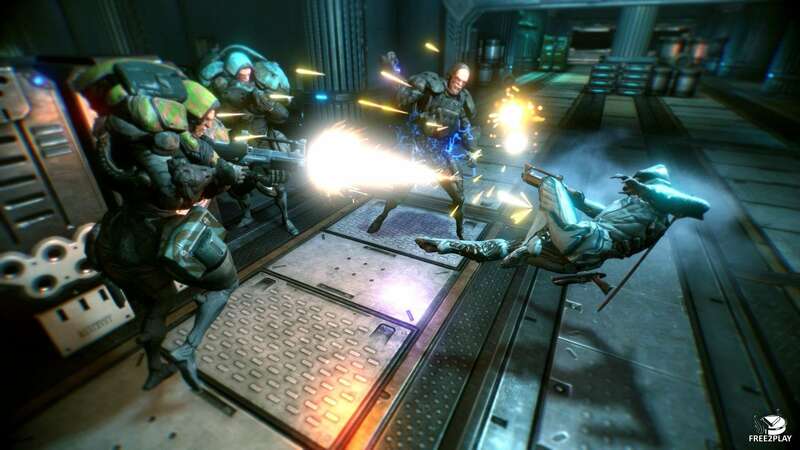 Warframe is a free-to-play co-op third-person action game set in a sci-fi world. 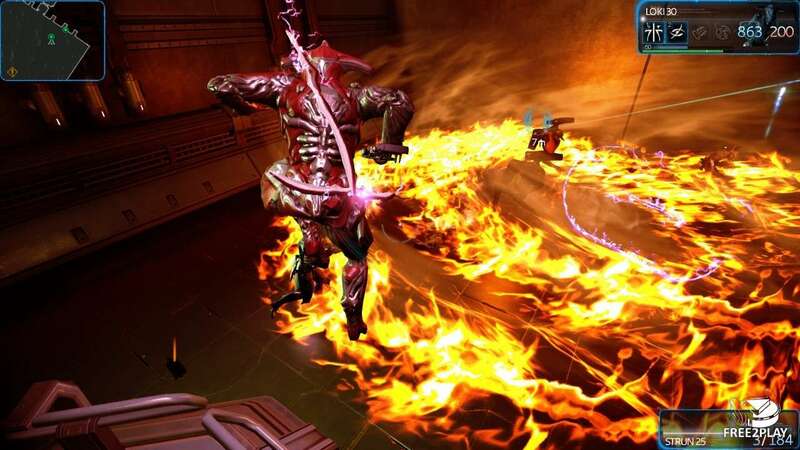 Warframe armour provides players with unique offensive and defensive powers to explore, upgrade and master during purpose-driven radical raids. 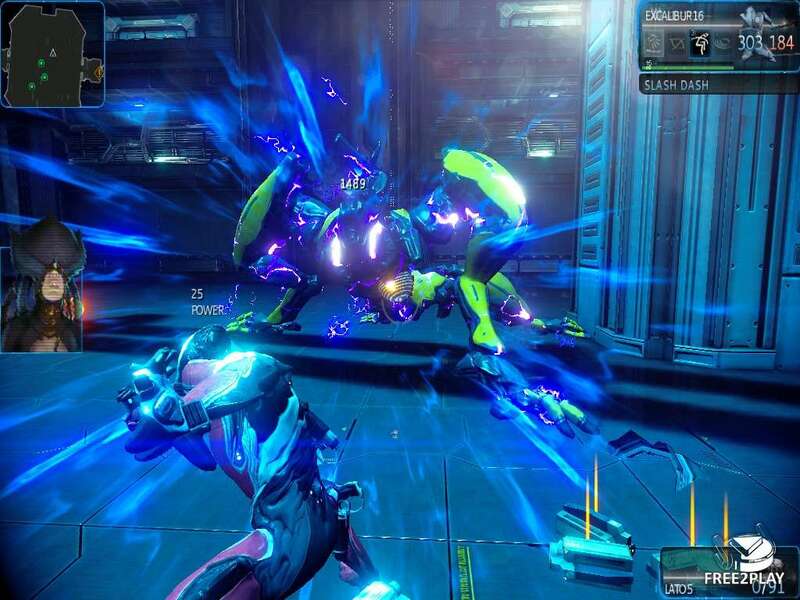 Warframe exo-armour uses unique combative technology to create the ultimate weaponry. The Warframes hold many mysterious powers and mastering one requires dedicated use. Over all, there exist 13 different types of Warframes. The Tenno are descendants of an ancient and mystical civilization of lost warriors from the Orokin era on Earth. Preserved in cryopods for centuries, the Tenno now awaken to a new war, fighting warring factions as the sole bearers of the Orokin-created Warframes. The Corpus is a dominating proto-corporation of humans that maintains and operates the trade routes of the Solar Rails. They are rarely seen by others and are better known for the robot proxies that serve for them. Once the Grineer rediscovered cloning technology, they seized control of Earth through sheer numbers and expanded their vile empire from Earth outward to all sectors of the solar system. Their army is in bodily decay and their features are increasingly primitive as a result of continuous cloning. As such, the Grineer are forced to use technology as a crutch for their genetic deterioration. The game offers an individually designable Dojo to all players belonging to a clan where they can train themselves and do some research. Clan members contribute resources and are able to create special rooms in order to research new technologies for additional weapon crafting. 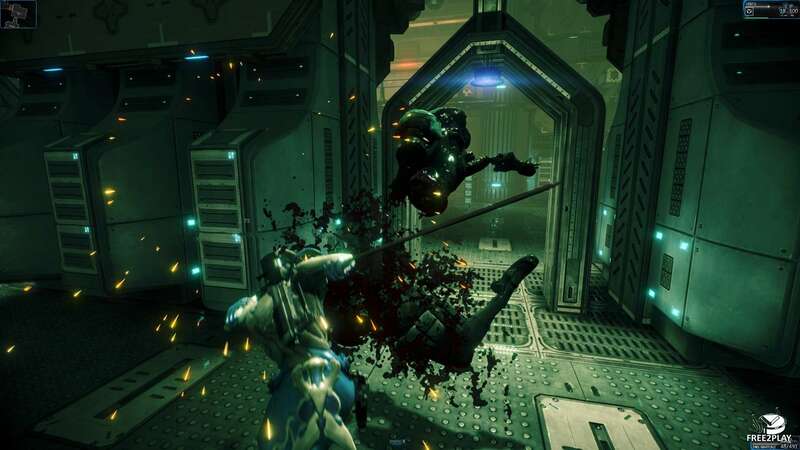 They will train their skills in one-on-one combat against other clan members and later on, players will be enabled to create their own levels, this way contributing to a player-built future of Warframe.